Blue Oak Clinic is an integrative medical clinic owned by Naturopathic Physicians Stephanie Stark, N.M.D. & Ardeschir Mehrabani, N.M.D. Dr. Stark & Dr. Mehrabani are licensed physicians through the Arizona Naturopathic Board of Medical Examiners. 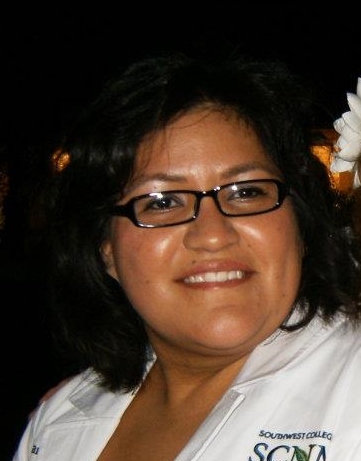 Outside of work, Stephanie enjoys spending time with her family & friends, cooking, dancing, and playing tennis. As a little girl in Northern Wisconsin, Dr. Kate Sage’s favorite game was playing doctor. Raised in a family of doctors, she always knew in her heart that practicing medicine is where her footsteps would take her. At the University of Puget Sound in Tacoma, WA, Dr. Kate learned more about medicine, including the challenges of being an MD. Weighing both sides, she opted instead to get a degree in Foreign Language and International Affairs. Her senior year however, she met her first Naturopathic Doctor and the stars suddenly aligned. Eventually, Dr. Kate attended the National College of Naturopathic Medicine (now called the National University of Natural Medicine) in Portland, Oregon. In 2009, her dream came true and she became the doctor she always wanted to be.From that point, she worked at a naturopathic family practice in Prescott, AZ. Through the years she had two beautiful girls and began to enjoy more and more working with children in her practice. In time, the stars made themselves clear that she would be happiest working with kids ALL of the time. 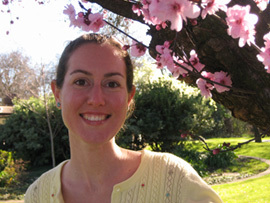 More work and schooling led to Dr. Kate to becoming a specialist in naturopathic pediatrics. She is delighted to be living the dream at Blue Oak Clinic where she helps babies, children, and teens grow healthily and live as happily as possible. When she is not doctoring, she loves to run and swim and dance and play music, especially with her husband and girls. Dr. Libia Luevano is a licensed Naturopathic Physician. She is fluently bilingual (English/Spanish.) She received her B.S. in Molecular and Cellular Biology from the University of Arizona. After a few years of working, volunteering and completing health and sociology graduate courses, she learned about Naturopathic Medicine at a student conference. Patient centered holistic medicine resonated with her, particularly as she reflected on her family’s health struggles. She attended Southwest College of Naturopathic Medicine (SCNM) in Tempe AZ. She gravitated toward herbal medicine, acupuncture, hydrotherapy and nutrition. During clinical training she completed shifts in primary care and elected to train at a variety of community outreach clinics in the Greater Phoenix area (Southwest HIV Center, domestic violence shelter, Roosevelt Elementary community clinic and substance abuse detoxification centers.) 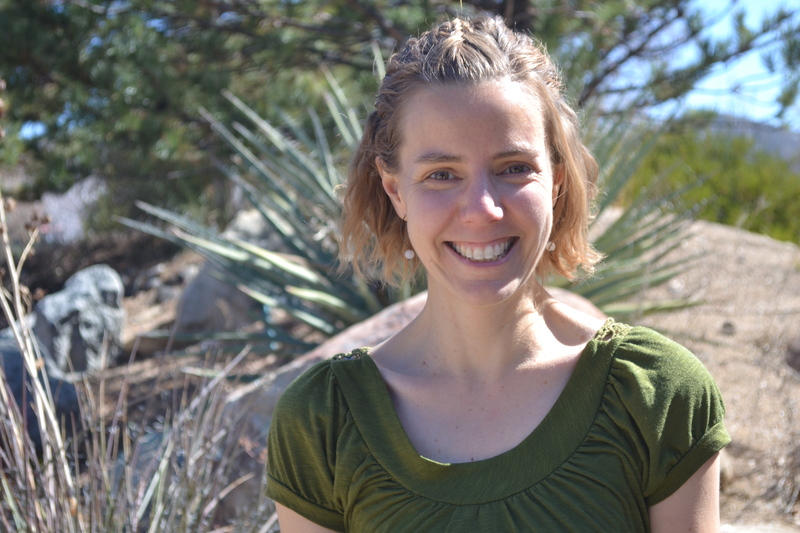 As she learned about traditional Nature Cure, she joined the Naturopathic Society and helped return the student-organized Naturopathic Gathering to SCNM. Since receiving her doctorate, she has shadowed a pediatrician and a gynecologist in Mexico. She has also added intuitive craniosacral and Mayan uterine massage to her treatment modality expertise. She loves and enjoys living in the beautiful Sonoran desert and she is delighted to be back in Tucson to serve her community. In her spare time she enjoys cooking, dancing, spending time with friends and family, her dogs and listening to live music. 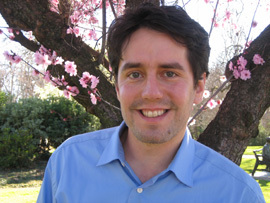 Damon Sage is a Licensed Acupuncturist in the State of Arizona. He completed his B.A. at the University of Puget Sound in Washington and his Masters in Acupuncture & Chinese Medicine at the Oregon College of Oriental Medicine in Portland. 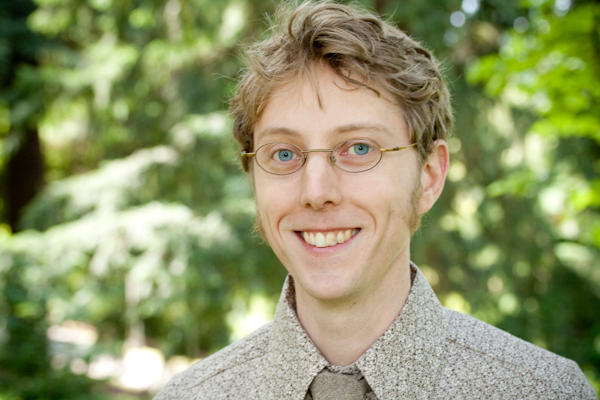 For the last nine years Damon and his wife, Dr. Kate Sage, worked together in a family practice in Prescott AZ treating patients from ages 1 to 99. Outside of work, Damon loves spending time with his wife and two daughters, playing lacrosse and spending time biking around this amazing city of Tucson.